DON’T MISS A FLOCKING!! 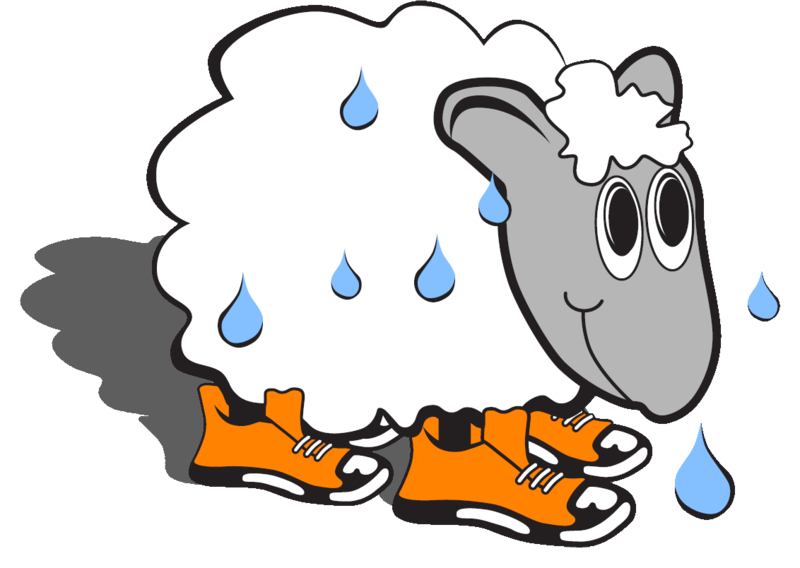 Sweaty Sheep is truly Christianity on the Move, and we want YOU to keep up! 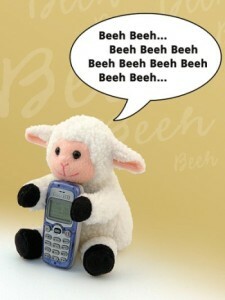 Join our text message list (we won’t flood you with messages) by texting “Sheep” to 51555. This is a simple, no strings, cancel anytime, text group. If you do want to donate you can text “Sweaty” to 41444 and you can make a pledge for later or specify a donation amount. Thank you all! !